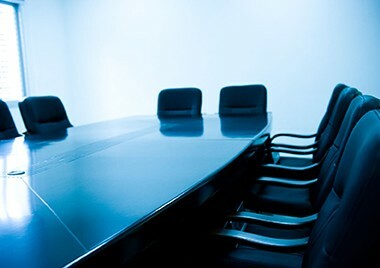 Tim and TEAM Resources provide training and support to boards of banks and credit unions. 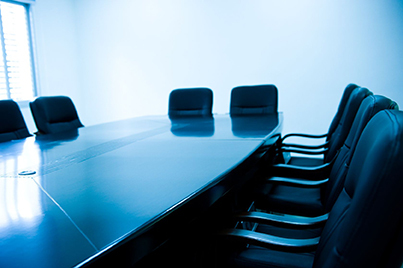 The board is a key element in leadership, and it is essential for directors and management to understand what “governance” is and best practices to help them govern better. Contact us if Tim can help your board become a more effective governing team, or if you have board/CEO relation issues you would like to resolve. Below, you can find a list of articles, tools and helpful forms you can download and use for free.